From Himmler's Darling to Dachau Inmate : The Fraudulent Nazi Doctor. From Himmler’s Darling to Dachau Inmate : The Fraudulent Nazi Doctor. Rascher performed cruel subcooling and altitude tests on his subjects at the Dachau concentration camp where he worked. The “Doctor of Death,” although not Sigmund Rascher’s chosen sobriquet, most certainly describes the man’s dealings during the Second World War. Not only did he conduct inhuman experiments on his victims, but he also defrauded the Nazi state. This was a man who shunned the Hippocratic oath in every way imaginable. Sigmund Rascher cheated the public with his outlandish claims of having discovered the secret to supernatural fertility. Instead, he had babies kidnapped then used them as so-called miracles of his success by claiming that his wife had given birth to them. 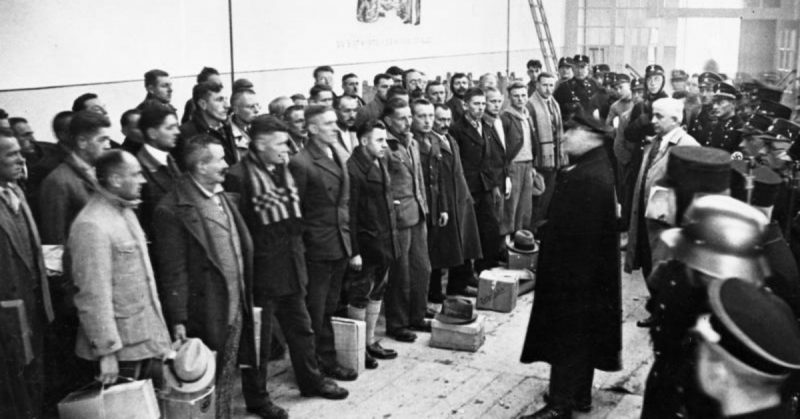 A cold water immersion experiment at Dachau concentration camp presided over by Ernst Holzlöhner (left) and Sigmund Rascher. If that was not enough, he was arrested in April 1944 and accused of financial irregularities, defrauding the Nazi state, and murdering his former lab assistant. His wife Karoline Diehl, known by the moniker “Nini,” had direct connections to Reichsfuhrer-SS Heinrich Himmler. She was dragged down with her husband. Nini played a part in her husband’s betrayal by claiming that she had given birth to three children after the age of 48. 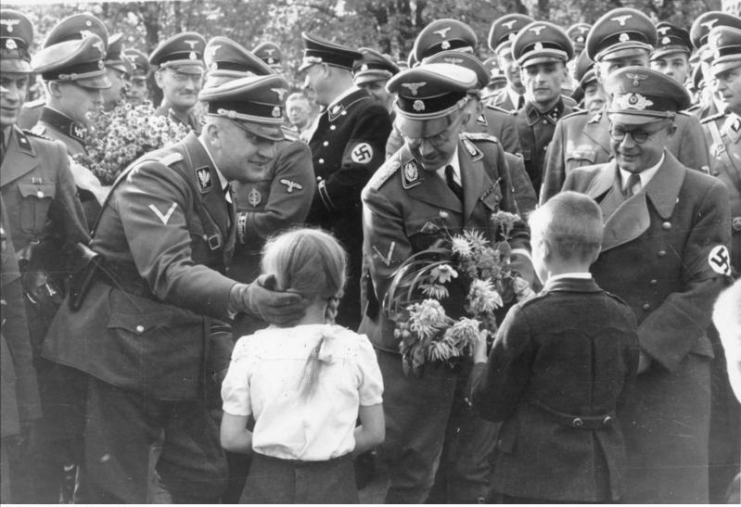 She was eventually caught trying to kidnap a baby for this purpose––Heinrich Himmler felt betrayed by this duplicity. The Raschers ended up as prisoners in concentration camps. Sigmund was first taken to Buchenwald and later to Dachau. 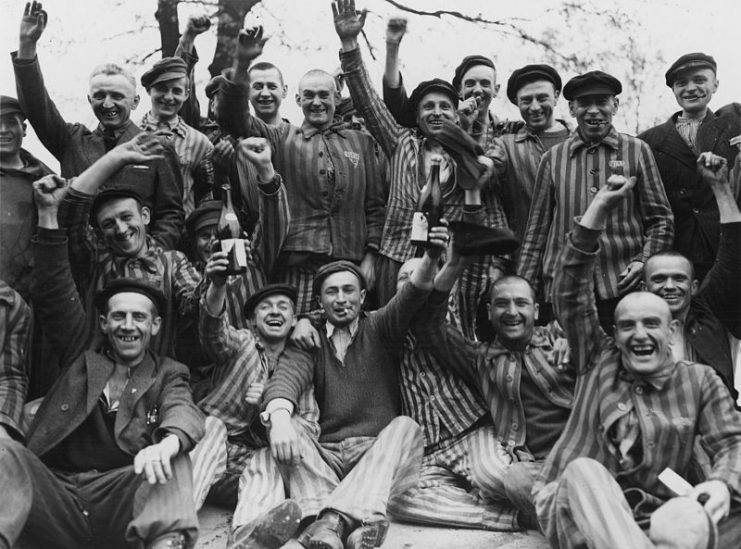 On April 26, 1945, three days before the American 222nd Infantry Regiment and the 42nd (Rainbow) Infantry division under the command of Brigadier General Henning Linden liberated Dachau, Sigmund Rascher was shot. The orders came directly from Himmler himself. 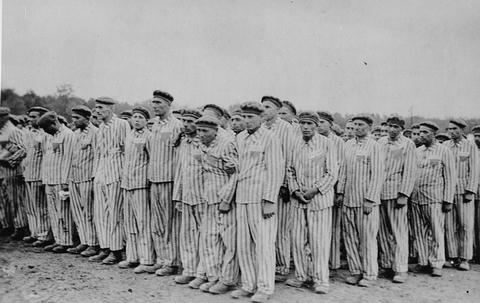 Buchenwald prisoners standing during a roll call. Rascher performed cruel subcooling and altitude tests on his subjects at the Dachau concentration camp where he worked. He was relentless in his quest for academic fame, and his experiments had the sole aim of benefitting German pilots. In particular, he wanted to know what would happen to those who were shot down above the sea and to ascertain what it would take to survive an emergency exit from the cockpit at high altitude because of the considerable pressure and temperature differences. Rascher was born on February 12, 1909, into a doctor’s family. So, it comes as no surprise that a young Rascher followed in his father’s footsteps and studied medicine in Munich in 1933. This was also the time when he joined the National Socialist German Workers’ Party. 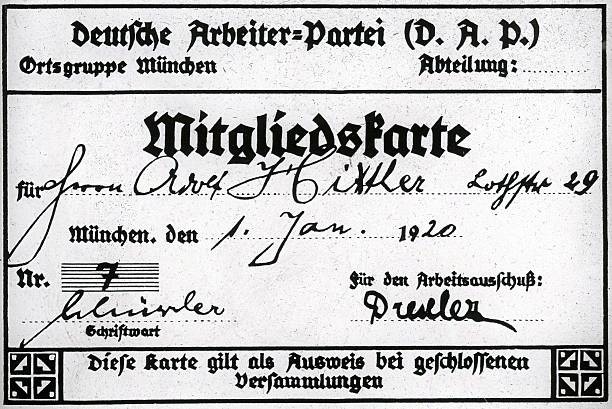 Adolf Hitler’s membership card in the German Worker Party (DAP), which would later become the NSDAP. He was conscripted into the Luftwaffe and married Nini, who was a singer. Rascher began working on testing whether a plant extract could be a cancer treatment. 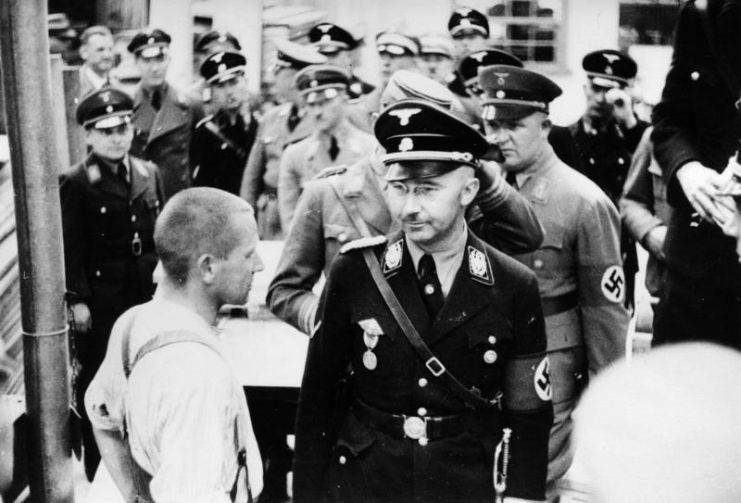 The tests he carried out on rodents were getting him nowhere, so he wrote to the Reichsführer SS, Heinrich Himmler, asking if he could be assigned some human test subjects. Himmler refused the young doctor nothing thanks to Nini’s close relationship with the Reichsführer. Rascher’s wife carried on a regular correspondence with the head of the SS and often interceded on her husband’s behalf. However, the nature of their relationship is still unclear––some historians claim that she was his former lover. 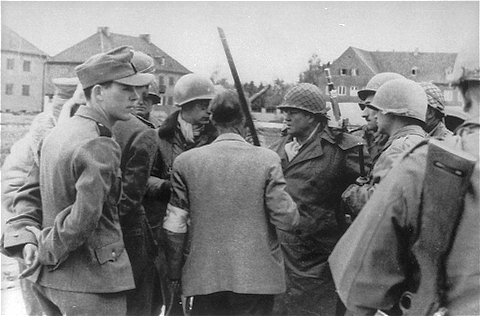 SS men confer with General Henning Linden during the capture of the Dachau concentration camp. 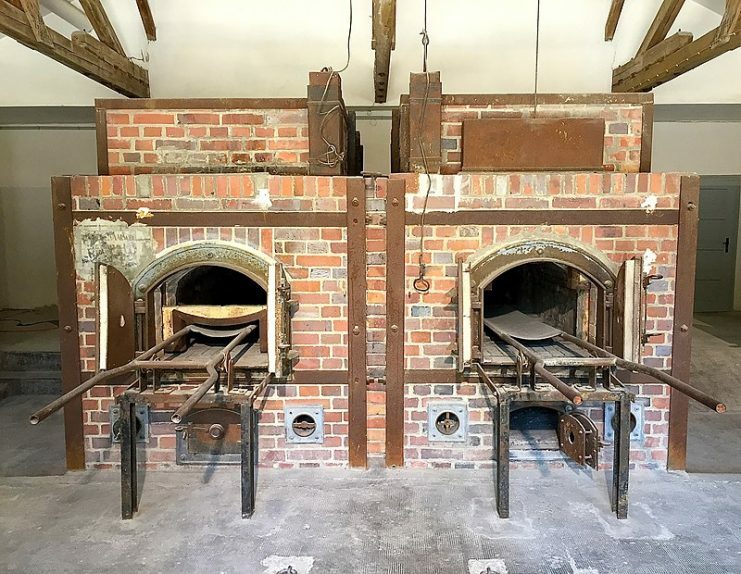 Rascher’s request was granted, and a Human Cancer Testing Station was created at Dachau. In 1941, Sigmund Rascher wrote again to Himmler asking for more human subjects to study the effects of high-altitude and low-pressure on the human body. He stated, quite frankly, that the experiments would in most cases prove fatal. But he was eager for human subjects as, so far, tests with monkeys had delivered unsatisfactory results. 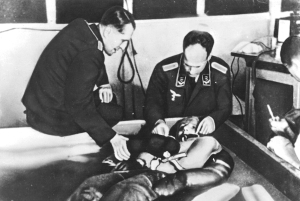 By using a portable pressure chamber supplied by the Luftwaffe, Rascher placed his victims inside and lowered the pressure to simulate high altitudes. The test subjects invariably died due to lack of oxygen, inviting Himmler’s remark that should someone survive they should be pardoned and granted lifetime imprisonment only. Rascher disagreed with his superior on the grounds that the people involved were only Poles and Russians and did not qualify for amnesty of any sort. On some occasions, Rascher would dissect as fast as he could before a subject’s heart stopped beating. Some of his victims were forced to spend up to three hours naked in a pool filled with ice or up to 14 hours standing outside in the freezing winter cold. Afterward, he tested various methods of reheating the freezing people. The most successful option was immersion in warm water. One witness of these vile experiments even claimed that boiling water had also been tested, without success. Heinrich Himmler often attended these experimentations. He even suggested Rascher go to the North Sea to witness how ordinary people rewarmed victims of extreme cold. The Reichsführer, apparently, even quipped “fisherwomen could well take her half-frozen husband into her bed and revive him in that manner” before adding that “animal warmth” is more effective than artificial warming. Of course, Rascher’s next hypothermic test subjects were rewarmed by naked female camp inmates. In his quest to ingratiate himself with Heinrich Himmler, Rascher claimed that he could prolong a woman’s childbearing age. It was, of course, a bogus claim, resulting in his execution when the attempt of scientific fraud was uncovered. 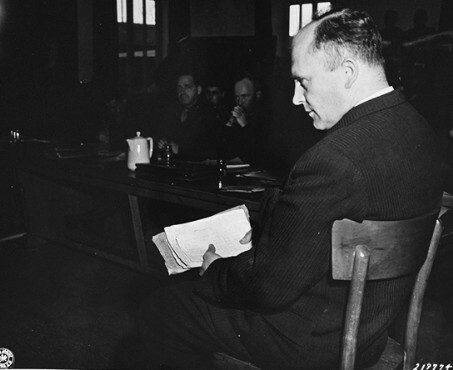 German scientist, Friedrich Hoffman, testifies at the trial of former camp personnel and prisoners from Dachau. “You pig, now you’ve got the punishment you deserve,” were the words uttered allegedly by SS-Hauptscharführer Theodore Bongartz when he carried out Himmler’s execution order and shot Sigmund Rascher on April 26, 1945.